High quality. Low prices. Hassle-free shopping that gets you in and out. A product assortment and store layout that’s refreshingly simple, yet full of surprises to discover at every visit. 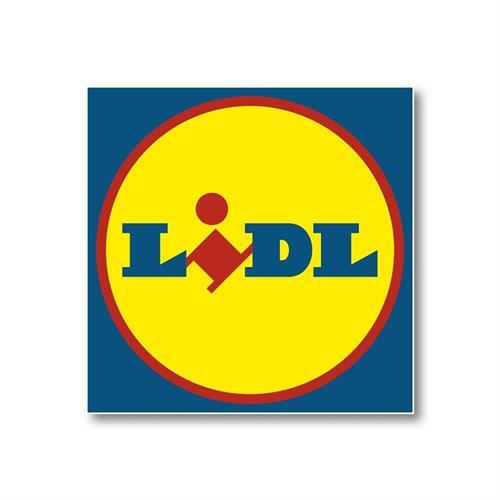 Lidl is not your cookie-cutter grocery store. We’re revolutionizing grocery shopping. We have a less complicated process that allows us to simply deliver low prices, high quality, and the best shopping experience for our customers.